As the number of heated zones were not defined from the outset, the project consisted of several changes being made to the layouts in order to finalise the areas requiring heating. Warmups expert consultants worked closely with the client monitoring each layout change. 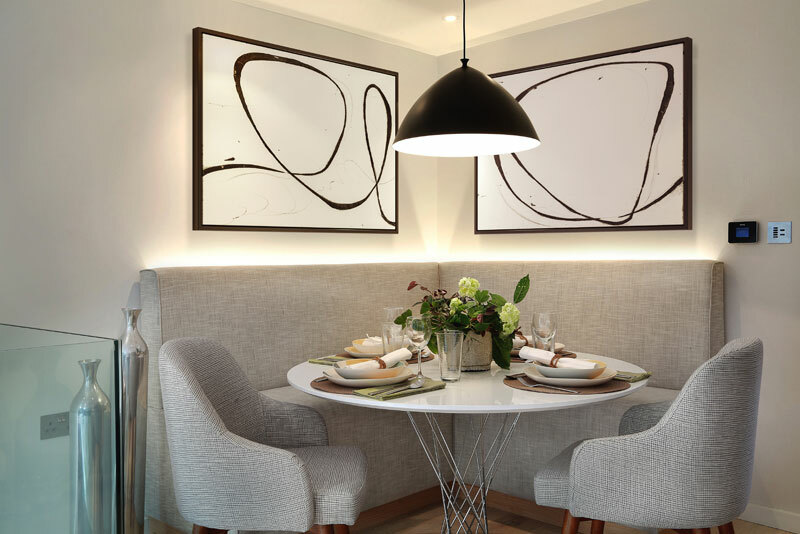 Being involved in the early stages allowed us to finalise the layouts, advise the client on the floor build-up and provide a detailed and tailored installation guide. Our service continued further, providing technical advice to the installers to project completion. From design to completion, Warmups technical advice and support resulted in this project being installed as per specification.